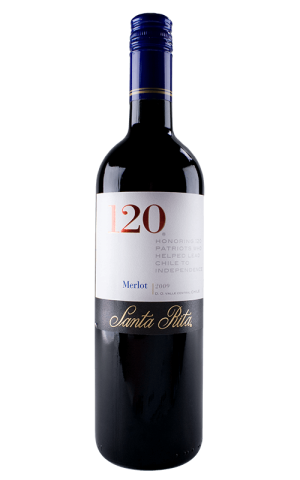 Chilean heritage, sustainability, and enterprise are hallmarks of Santa Rita, one of Chile’s premier wine estates. 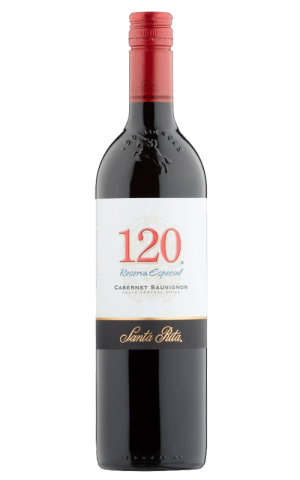 Founded in 1880 in Chile’s Maipo Valley, this historic property was among the first to pioneer plantings of European grape varieties in Chile. 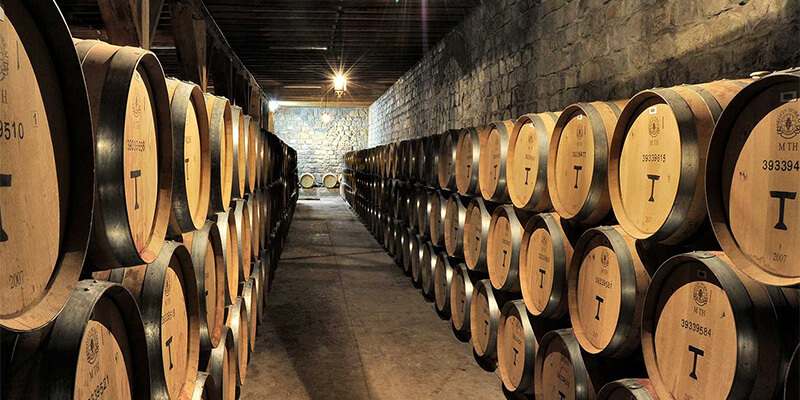 Today, the Santa Rita property accounts for outstanding vineyards in Chile’s most important appellations -- the Maipo Valley; Apalta; Casablanca; Rapel; Leyda and Curico -- enabling access to diverse climates and terrain. Visitors to Santa Rita can look forward to accommodation at the estate’s luxury hotel, the Casa Real, with its breathtaking 100-acre gardens, its magnificent museum housing a collection of pre-Columbian artifacts, or enjoy dinner at the property’s landmark restaurant, the Doña Paula. 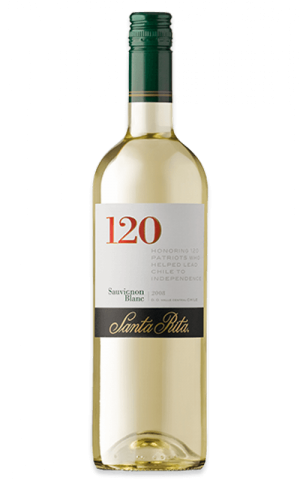 Check Santa Rita website for the latest & greatest in wine. Visit Santa Rita YouTube channel and check out the latest videos. Visit official Santa Rita Facebook page for awesome deals & new arrivals.